Home | Hierophant Enterprises | Inc.
Peter Lake is professor of law, Charles A. Dana chair and director of the Center for Excellence in Higher Education Law and Policy at Stetson University College of Law. 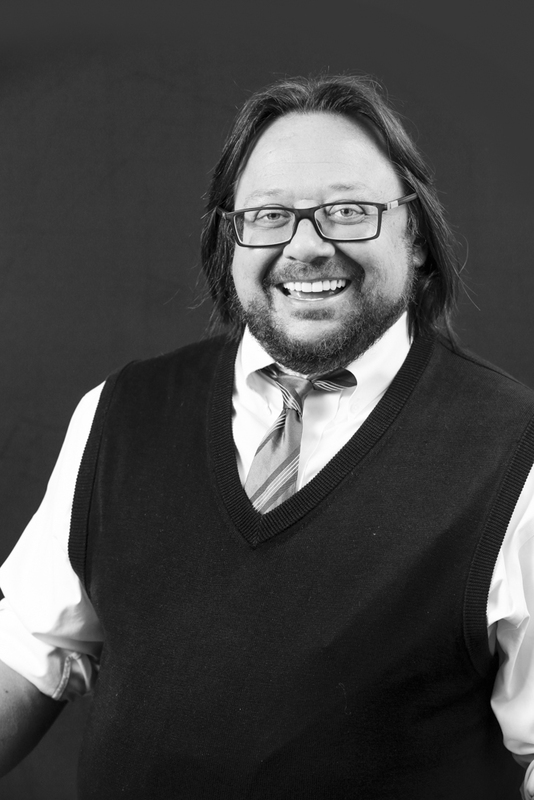 In 2015, he served as the Interim Director of Title IX Compliance at Stetson University. Professor Lake is an accomplished scholar and highly sought after speaker, particularly in the field of higher education law and policy, where he has served as a presenter or keynote speaker at several hundred meetings and conferences. 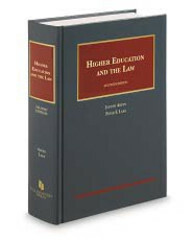 Professor Lake is a graduate of Harvard College and Harvard Law School. Professor Peter Lake developed the Four Corners of Title IX Regulatory Compliance model to provide campus Title IX operatives with a framework for organizing complex regulatory guidance on Title IX. Organization and management, proper staffing, training, website design, self-evaluation, etc. 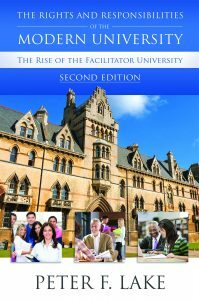 The Primer is designed to assist campuses in creating a robust and comprehensive Title IX response system. 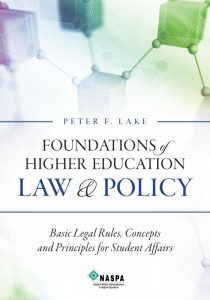 The Primer includes a discussion of legal foundations and important definitions, in addition to an in-depth exploration of each of the Four Corners.